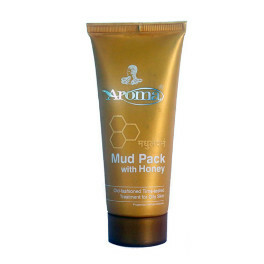 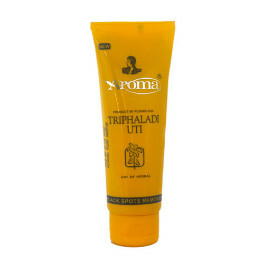 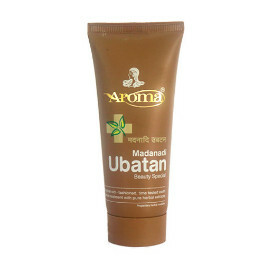 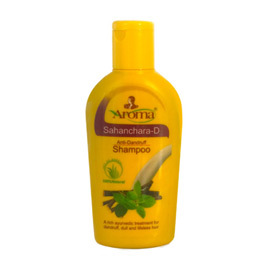 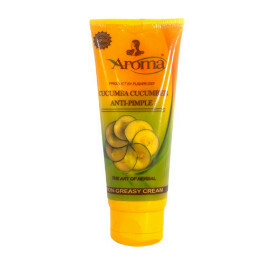 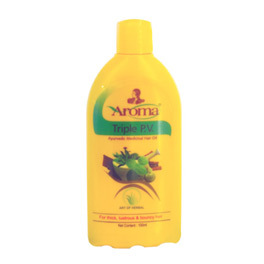 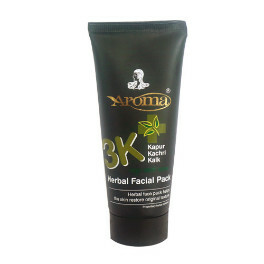 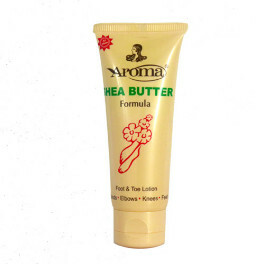 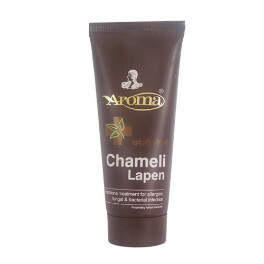 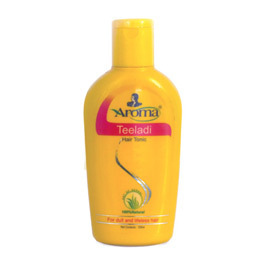 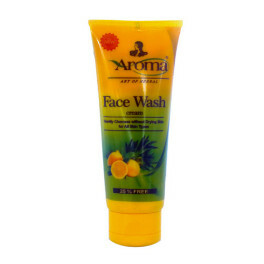 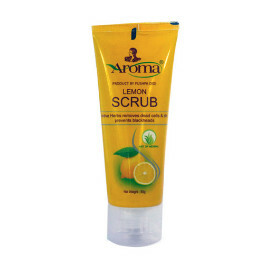 Aroma Triphaladi UTI is an effective remedy for unwanted facial blemishes and black spots. Triphaladi UTI is make from rare Ayurvedic herbs, stimulates blood circulation for renewed and healthy skin. 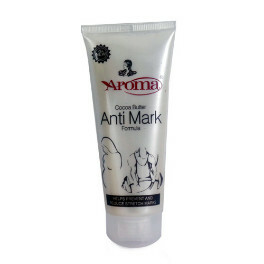 Regular use removes black and brown sport from face.